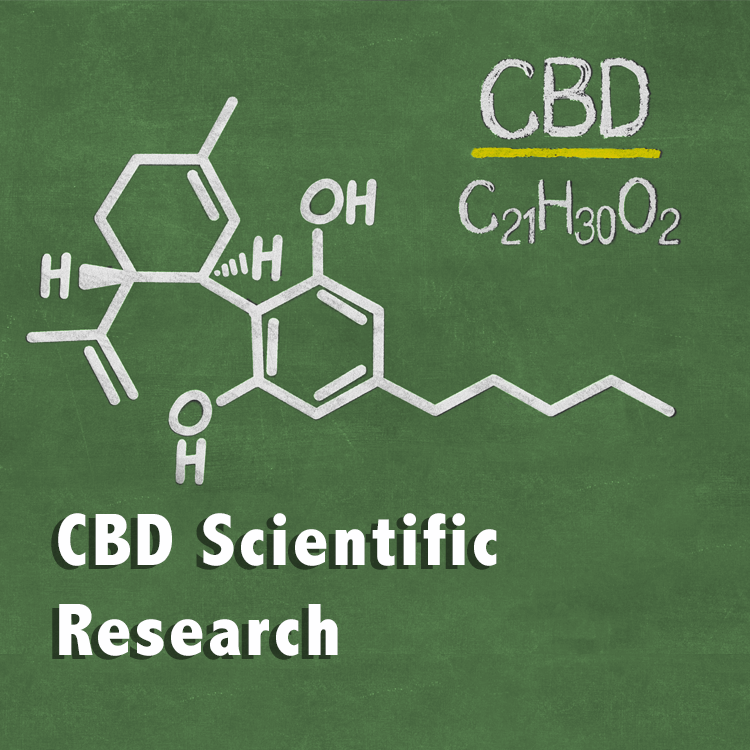 The current cannabidiol research is very impressive. Unfortunately, it’s also spread all across the internet. Anyone who’s trying to look for it will be digging for a while to find it. Well, we did the digging for you. 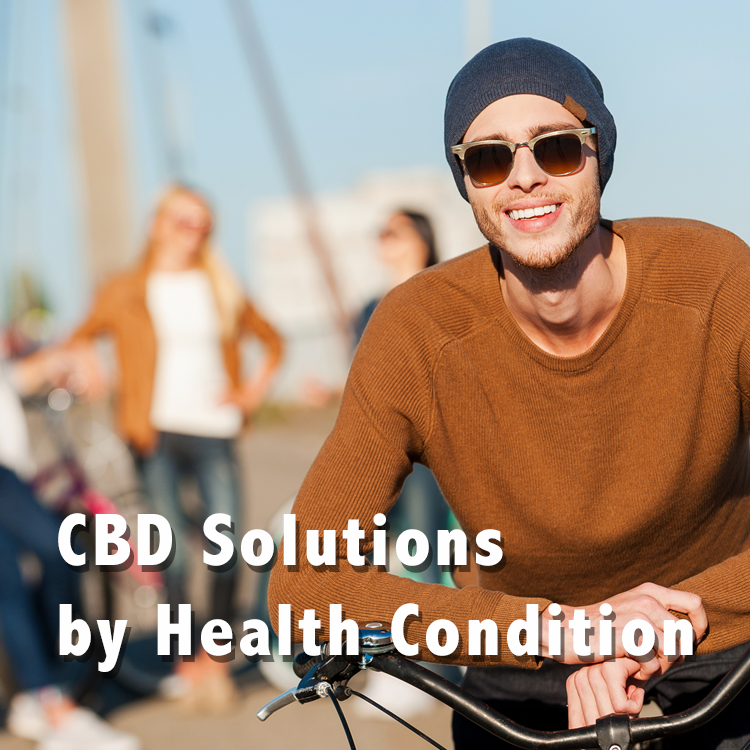 Each blog entry contains links to PubMed articles, scientific journals and other academic research on cannabidiol and various ailments. 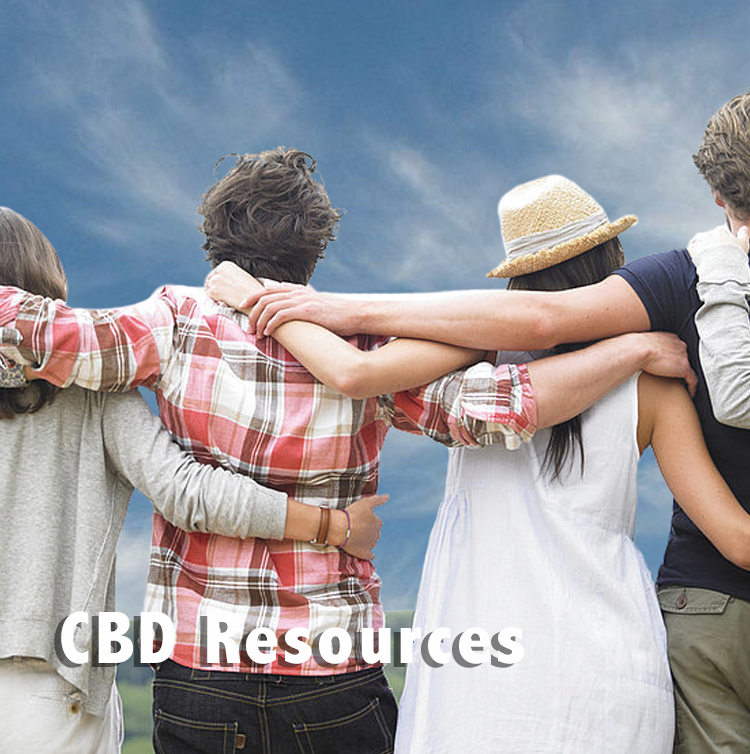 As always, we want you to be 100% knowledgeable about cannabidiol before making the best decision for yourself and your family. The below resources are intended to help give you all the research you need to make an informed decision. If you have any questions or comments, please Contact Us, and we’ll get back to you ASAP. Anti – Inflammation Benefits recorded ca. 2000 B.C. 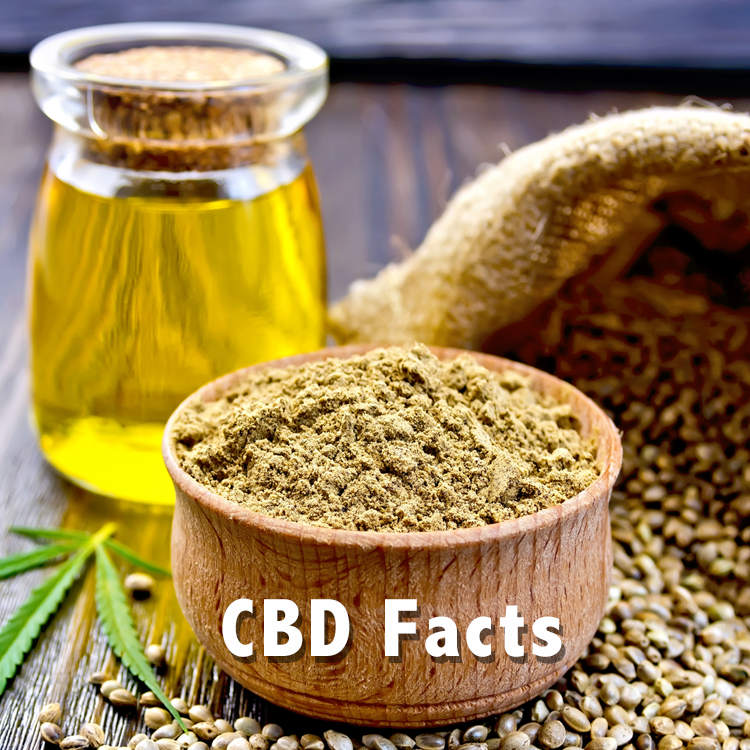 © CBD4Health - Science and Plant Medicine.